FINAL DAYS TO SAVE - CONFERENCE WILL SELL OUT - CLICK HERE TO RESERVE YOUR SPOT TODAY! You’re Invited to the All-New 3-Day Renegade Pastors Conference — Save $420.00 at the Advance Registration Rate of Just $179 (Regular Rate – $599)! PLUS Bring Your Spouse for Just $49! 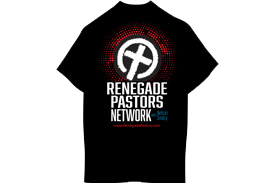 That’s Right – You do NOT Have to Be a Current Renegade Pastors Network Member to Attend. 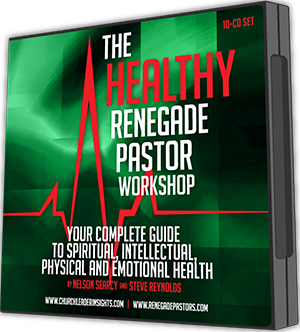 Sign Up Now for the Ultimate Event for Renegade Pastors that Will Help You Make 2019 the BEST YEAR EVER! Counting Down to the Annual 3-Day Renegade Pastors Conference! 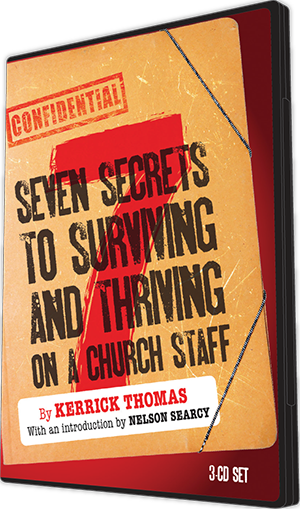 Discover practical, nuts-and-bolts ideas to grow your ministry — things you can implement as soon as you return home! 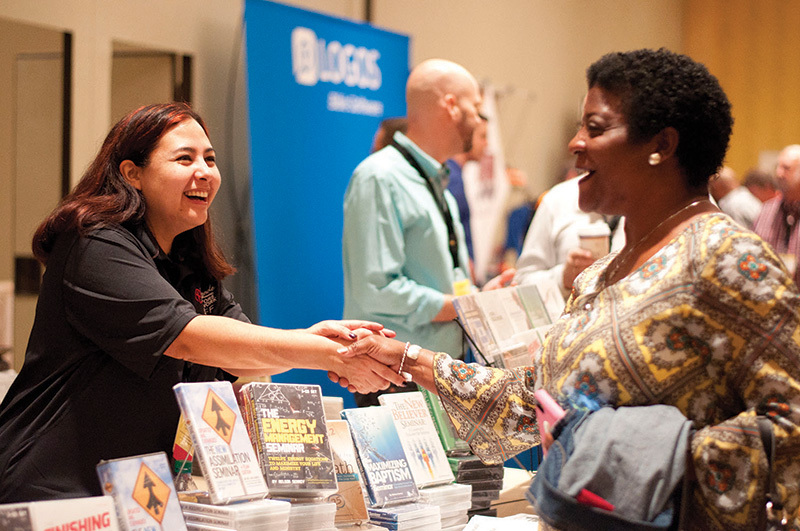 Get up close and personal with high-caliber speakers — both practitioners and scholars! You’re invited to join Nelson and special guests for a memorable and motivational special event completely focused on equipping YOU to abandon average! Enjoy three packed days with your fellow pastors full of encouragement, fellowship and eye-opening training! SHAPE 2019 INTO THE BEST YEAR YET FOR YOUR MINISTRY! You can now be a part of the ultimate event for pastors that will equip, encourage and motivate you to reach your maximum growth potential! Ministry is challenging — but you don’t need to do it alone. 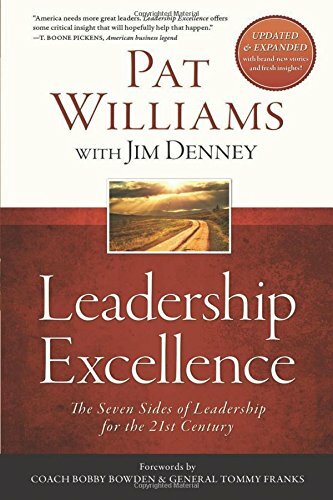 Get the insights and inspiration you need to face those obstacles head-on and perform at the highest level as a church leader. At the super-low rate available to you, you will not get this caliber of speakers anywhere else — you owe it to yourself and your leadership for 2019 to attend and NOT MISS OUT on the Kingdom-impacting content from this line-up (see below)! 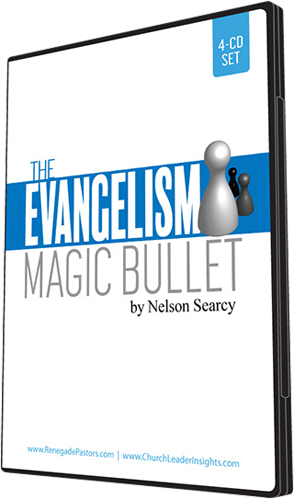 All NEW Eye-opening main sessions and leadership talks from Nelson Searcy! Engaging breakout sessions with Q&A! 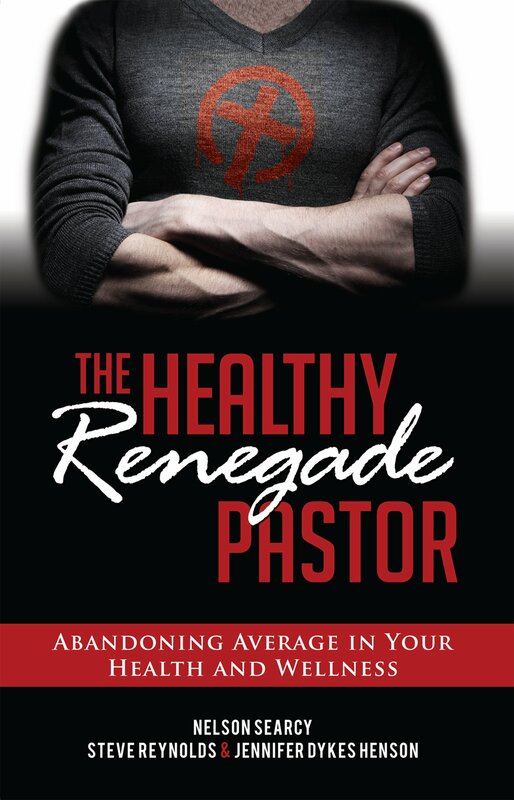 Exclusive networking opportunities with other Renegade Pastors and church leaders! 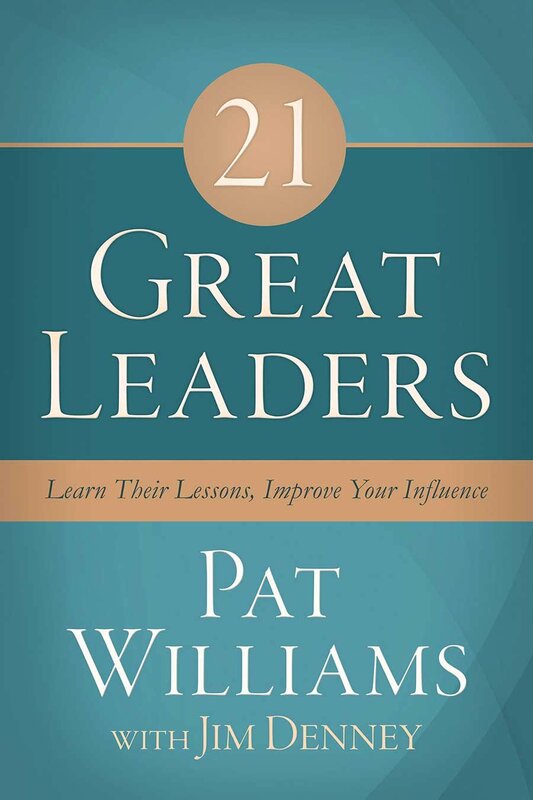 A positive growth environment that will leave you inspired and encouraged! Three days dedicated to helping you fulfill your calling as a pastor — to replenish your energy and focus for ministry! 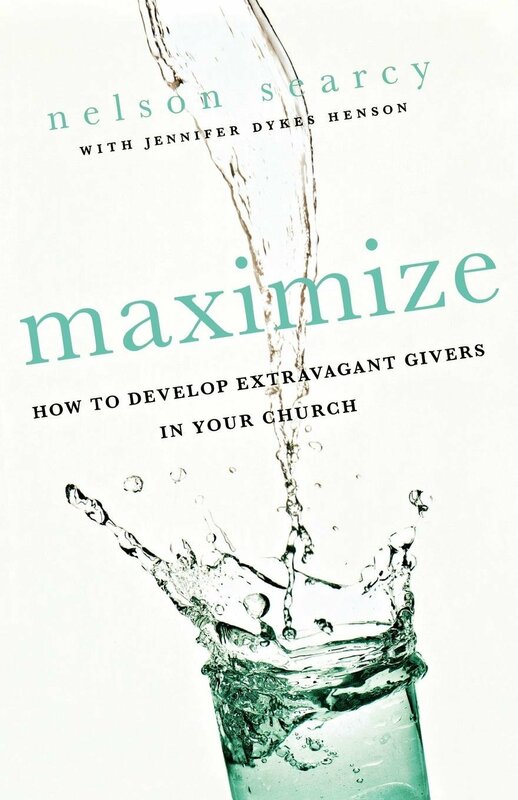 At our live event, you have the opportunity to completely focus on your ministry development — without outside distractions and with the ability to drill down to what really matters! *Limited Availability with RSVP Opening 24 Hours Prior. Senior Pastors Only. 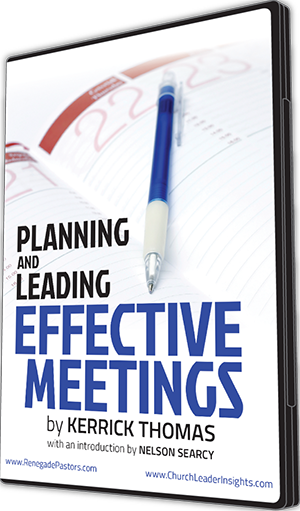 9:00am - Resource Table Open - Last chance to order conference specials! 100% MONEY BACK GUARANTEE – if you aren’t completely satisfied with the impact of this conference, just let Nelson know anytime before the end of Day 1 and you’ll be completely refunded. Enjoy This Personal and Professional Retreat! FOR FIRST TIME – Super low rates for spouse registrations! Bring your spouse for just an additional $49 (you read that correctly) – Save big at new Advance Registration rates! 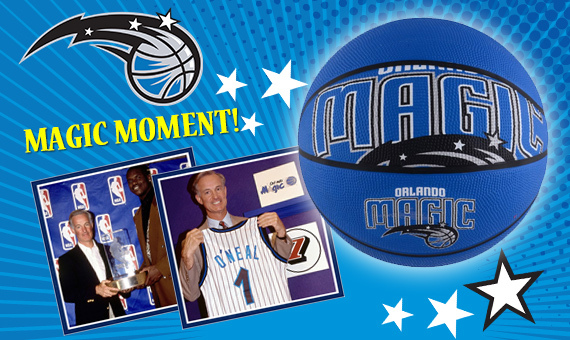 Plus extend your stay to experience more of beautiful Orlando, FL! Once you register, you will receive complete hotel details. You can even come early or stay late at these special rates. Why not make it a true Walt Disney World retreat for you and your spouse? 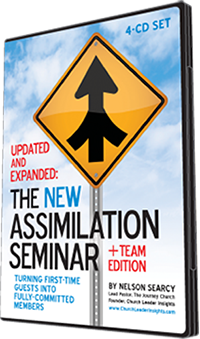 DON’T MISS: ADVANCE REGISTRATION BONUSES! 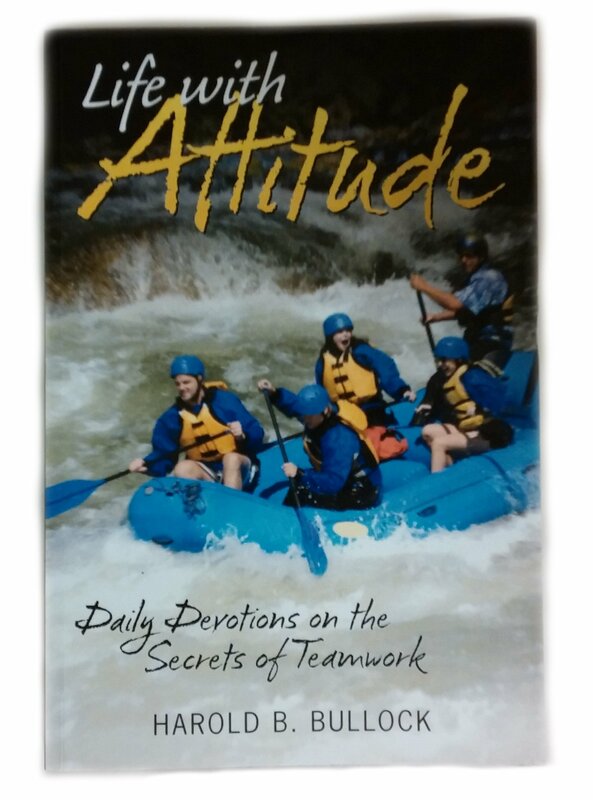 Nelson’s new book will provide you with a guide to better physical, mental, emotional and spiritual wellness. 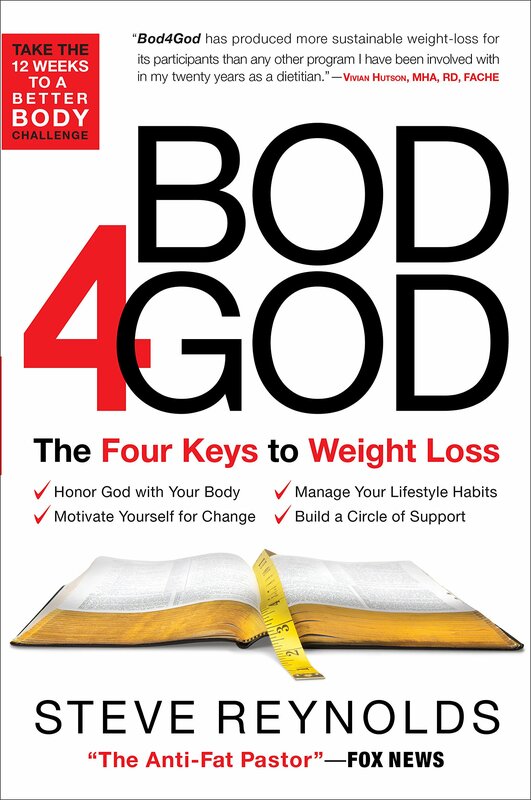 Get specific strategies to lose weight, get more sleep, lower stress, connect with God and more. 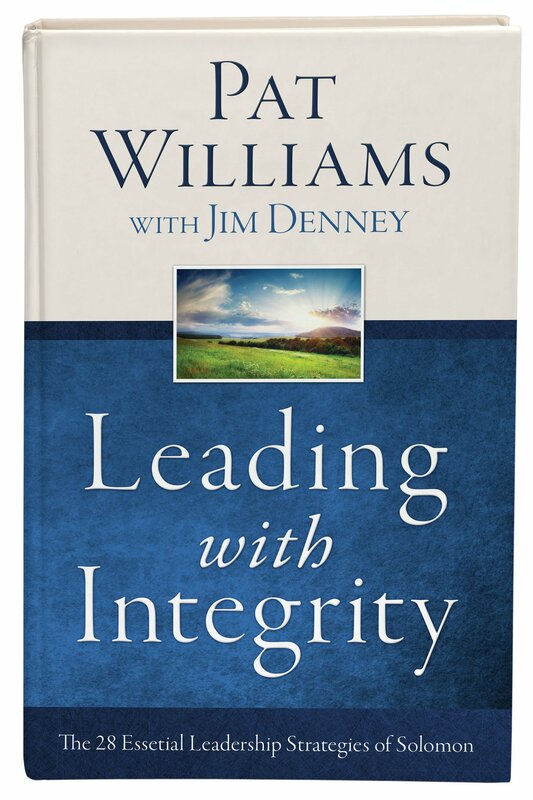 Only available to the next 150 14 pastors who sign up! Add to your wardrobe and show your Renegade spirit with a free 2019 T-shirt with a brand new design! Join Your Fellow Pastors and Church Leaders in Orlando, FL! 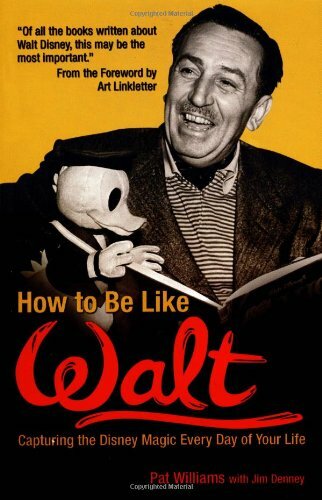 You owe it to yourself and the future of your church to be at Walt Disney World on Wednesday, February 27 - Friday, March 1, 2019, for this energizing pastor retreat! ONLY 250 16 SEATS LEFT. RESERVE YOUR SPOT TODAY! Limited Space — Just $179 for You — Secure Your Spot Now and Save $420.00 (Regular Rate – $599)! PLUS Bring Your Spouse for Just $49! Your lead Renegade Pastor, Dr. Nelson Searcy, is looking forward to encouraging and training so many fellow Renegades LIVE. 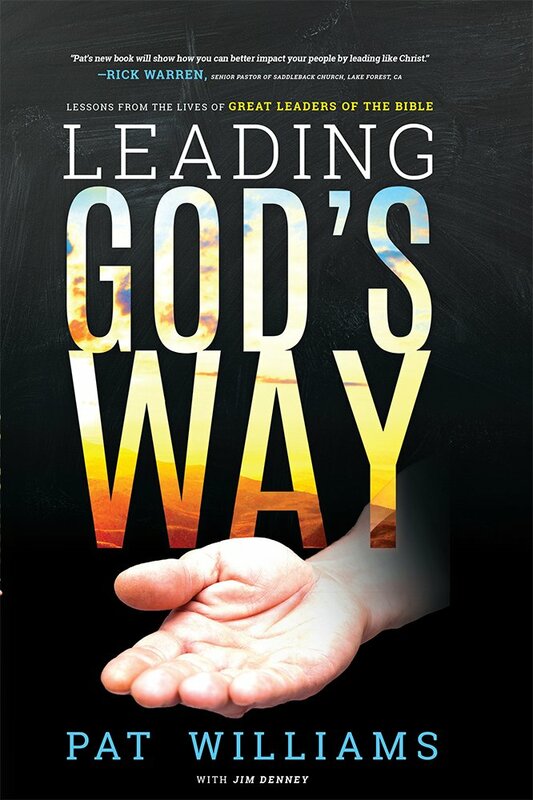 He will be sharing new leadership talks to help you continue to abandon average in your life and ministry. 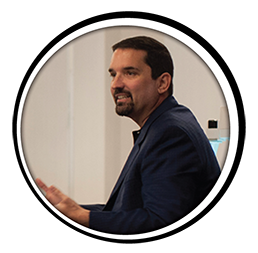 Nelson is passionate about coaching pastors and as founder of Church Leader Insights and the Renegade Pastors Network, he has trained more than 50,000 church leaders (3,000+ church planters). He is also active in ministry — more than 25 years now — and currently serving as the Founding and Lead Pastor of The Journey Church, with locations across New York City and in Boca Raton, FL. 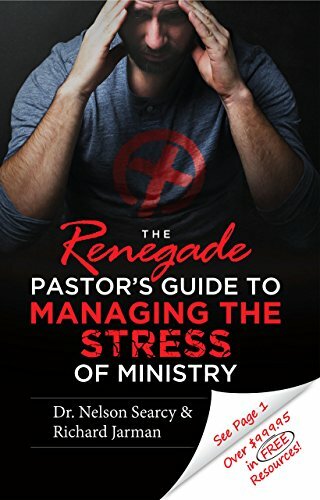 Nelson is the author of over 80 church growth resources and 17+ books, including the brand new book, The Renegade Pastor’s Guide to Managing the Stress of Ministry. He’s also an avid country music fan, church history buff and New England Patriots supporter. Nelson divides his time between NYC and South Florida. He and his wife, Kelley, have one son, Alexander. 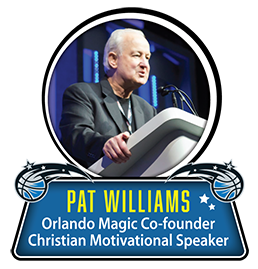 Pat is a co-founder of the NBA’s Orlando Magic and one of America’s top Christian motivational speakers. 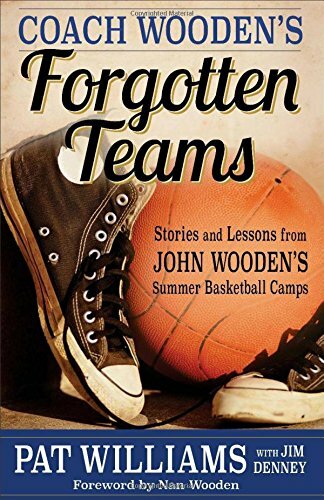 A basketball Hall-of-Famer, he was named one of the 50 most influential people in NBA history. He is credited with drafting Shaquille O’Neal and Charles Barkley. 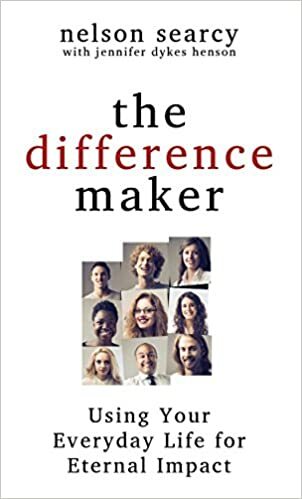 He has addressed thousands of executives in Fortune 500 companies, universities and Christian organizations, including two Billy Graham Crusades. He has been featured in Sports Illustrated, Readers Digest, Focus on the Family, New Man Magazine, and all major TV networks. 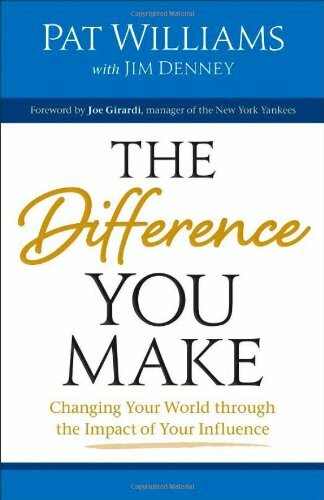 He is a regular on the Christian networks, such as TBN, CBN and on Dr. Robert Schuller’s Hour of Power. 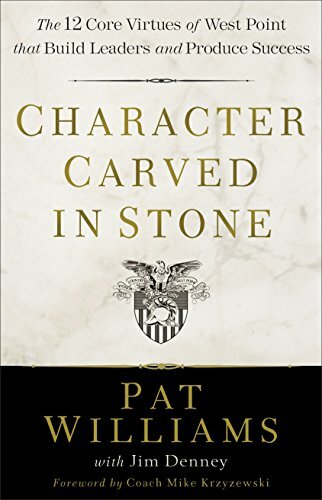 Pat is also the author of over 100 books, including his newest book, Character Carved in Stone: The 12 Core Virtues of West Point that Build Leaders and Produce Success. He and his wife, Ruth, are the parents of 19 children, including 14 adopted from four nations, ranging in age from 30 to 44. Pat teaches an adult Sunday school class at First Baptist Church of Orlando and hosts three weekly radio shows. You’ll be inspired by “Mr. Wisdom,” as Harold delivers a unique talk on “Wisdom Through the Decades” inspired by his lifelong study of wisdom. 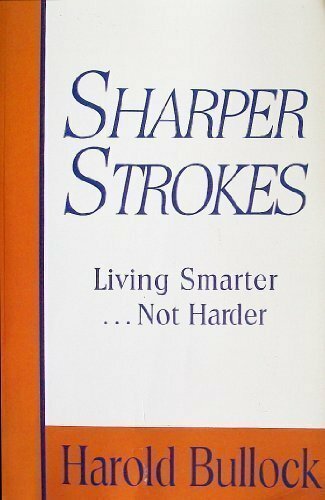 He will dive into applications from Proverbs for each decade of your life. Harold is the founder and Senior Pastor of Hope Church, an innovative church in Fort Worth, Texas. Hope began in 1978 with a vision to help plant churches in major cities of the USA. Over the last few decades, Harold and Hope Church have trained and raised up more than 100 church plants in the US and Canada. Hope Church is now a congregation of more than 1,000 in attendance. Earlier, Harold had pursued doctoral studies in chemistry at the University of Southern California and then taught college in the LA area. He began ministry with college students in 1972 in Los Angeles. He and his wife, Deborah, received Master of Divinity degrees from Southwestern Seminary in 1977. Married for 47 years, they have three married children and seven grandkids. Harold is the author of several books on biblical wisdom and a children’s fantasy adventure series. Kerrick is the Executive Pastor at The Journey Church and teaches at The Journey’s largest campus: The Journey – Manhattan. 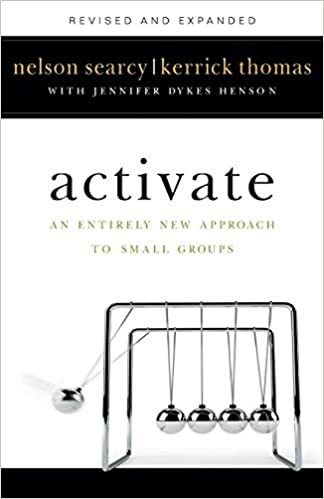 He has co-authored Launch: Starting a New Church from Scratch and Activate: An Entirely New Way of Doing Small Groups. Kerrick has been at The Journey since its launch in New York City in 2002; it’s now grown to over 1,300 attending each Sunday, with over 1,400 in small groups. 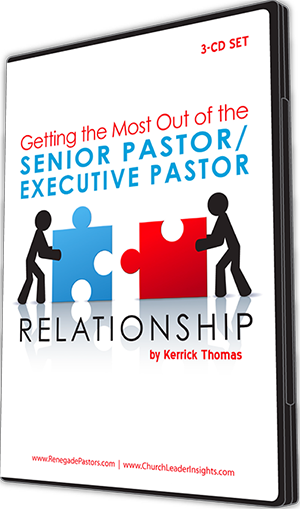 Kerrick leads church systems seminars all over the country and regularly leads coaching networks for Executive Pastors, Church Planters and Small Group Pastors. 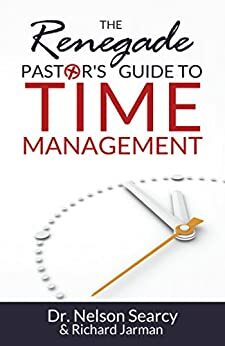 Dr. Steve Reynolds will teach you how to be a healthy and thriving Senior Pastor so you can do ministry for the long haul! 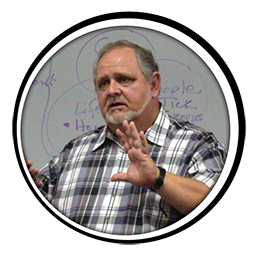 Steve has helped hundreds of pastors lose thousands of pounds and find a sustainable health plan. 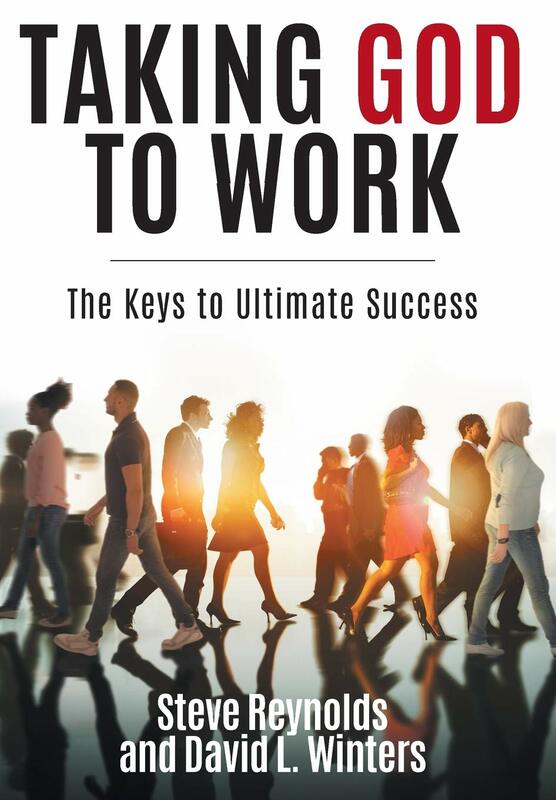 He is the author of the new book, Taking God to Work, as well as Bod4God and the co-author of The Healthy Renegade Pastor with Nelson Searcy. He’s been labeled the “Anti-Fat Pastor” by Fox News. He launched a weight-loss campaign in his church and community after he lost over one hundred pounds, and his story has been featured in local, national and international media. 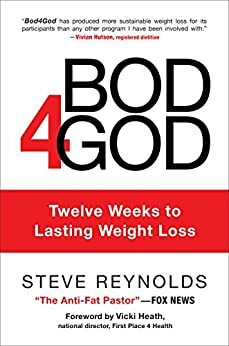 Steve regularly travels the country to hold workshops for pastors, teaching them how to abandon average with their health. He’s served as the Senior Pastor of Capital Baptist Church in Washington DC since 1982, and is a graduate of Liberty University and Liberty Baptist Theological Seminary. He and his wife, Debbie, have three adult children and five grandchildren. Complete your registration form below to reserve your seat now at the Advance Registration Rate! Or Call 561.921.8488, ext 2 to register by phone! Have a question about the conference? Please feel free to call us at 561.921.8488, ext. 2. Interested in being a sponsor at this conference? Click here to learn more or call Seth Stone at 561.921.8488, ext 8.